Earth Day is coming up and it’s a perfect time to learn some science. 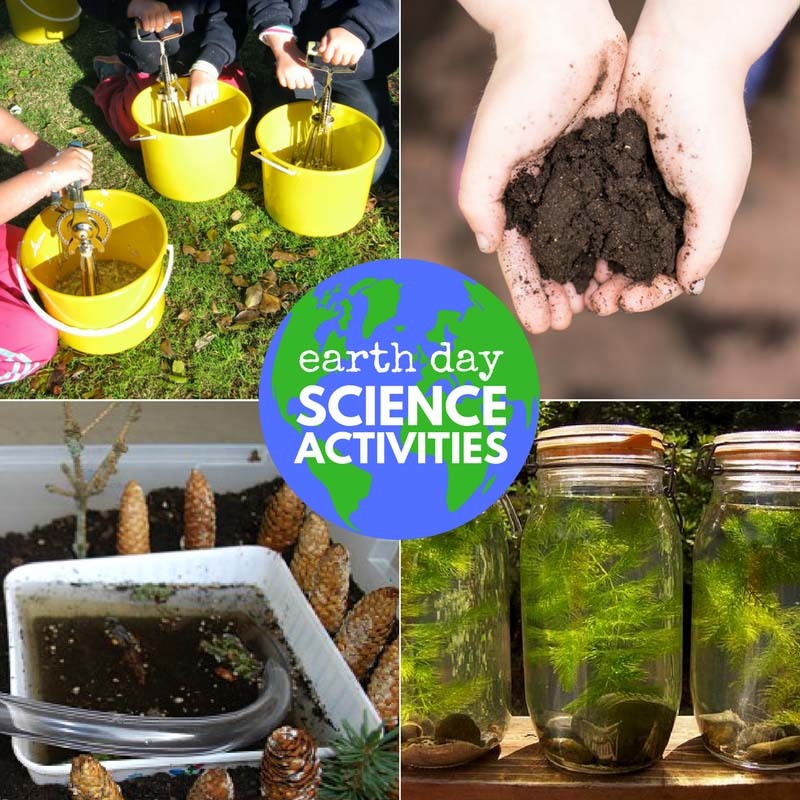 Here are some Earth Day Science Activities for Kids like water pollution play and biosphere building. Keep reading for this week’s installment of the Love to Learn Linky, too. This post contains affiliate links. 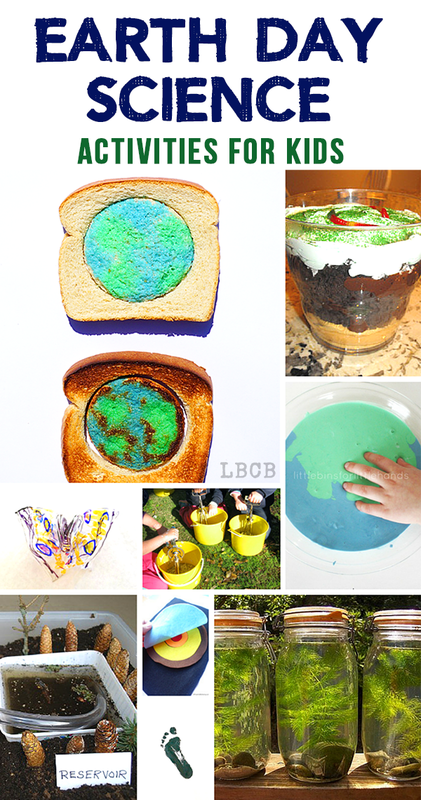 Be sure to check out these recipes that teach kids about the earth, too! 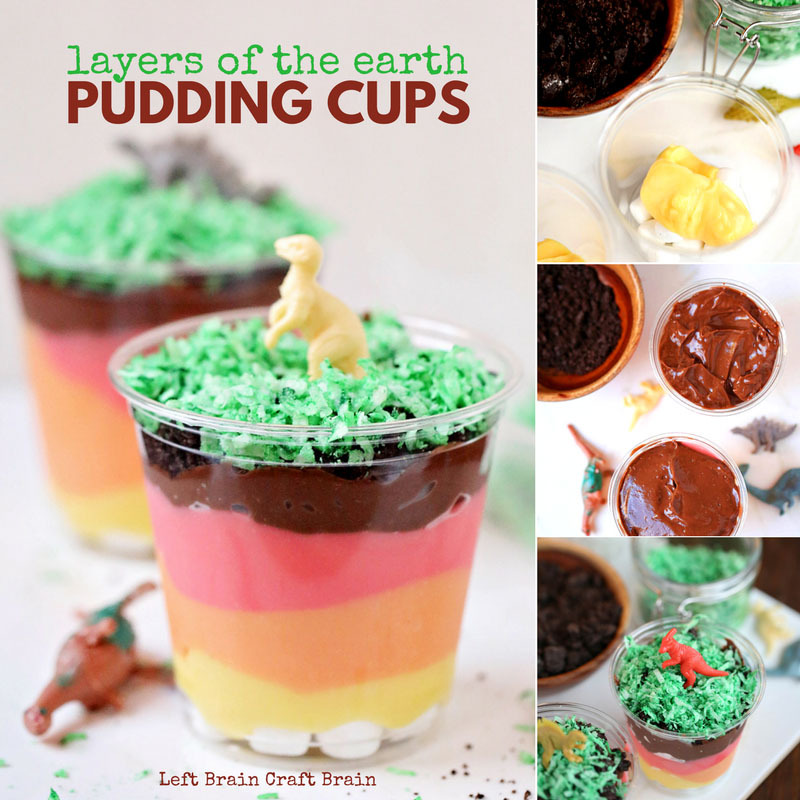 Layers of the Earth Pudding Cups make a delicious treat for Earth Day celebrations! 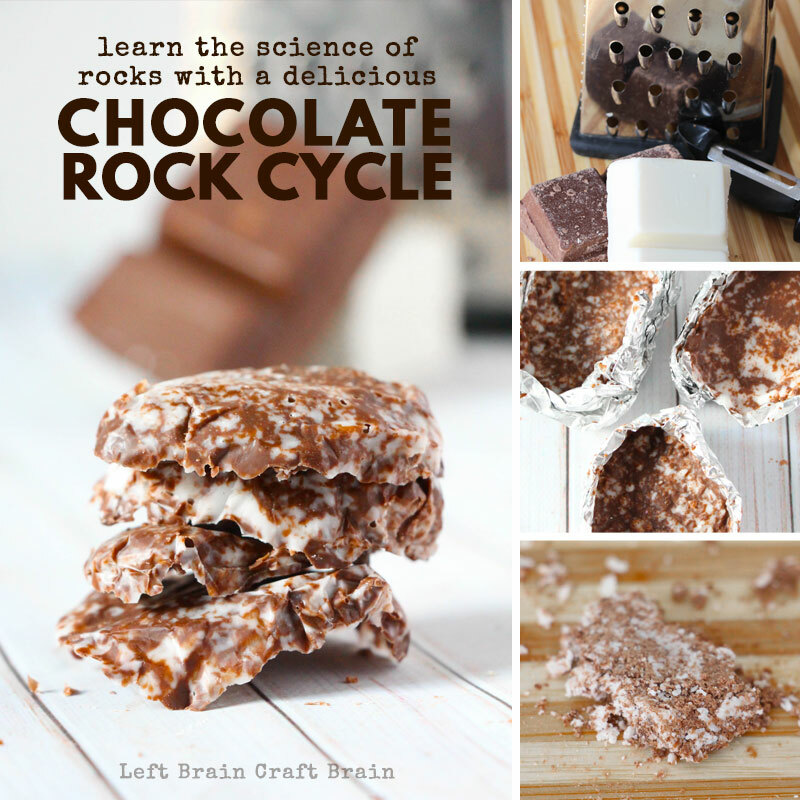 Or learn about the science of igneous, metamorphic, and sedimentary rocks with a delicious Chocolate Rock Cycle! 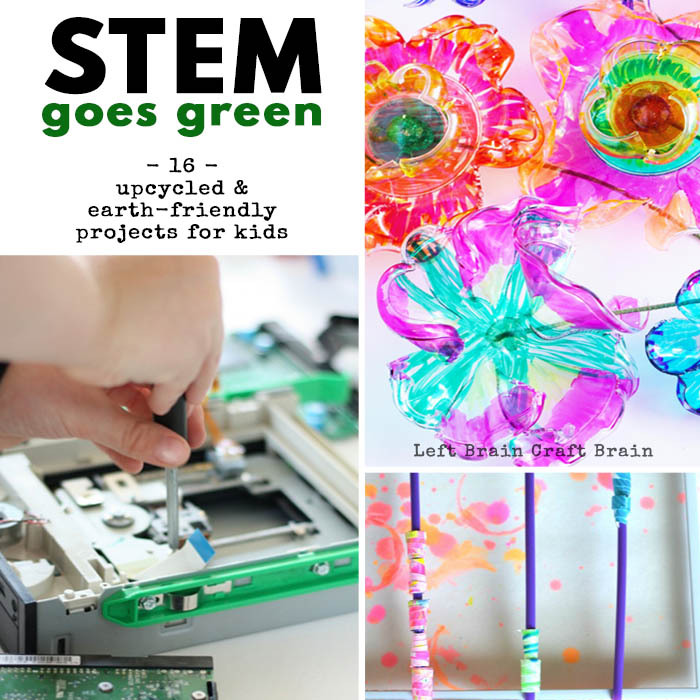 Or maybe do some Recycled STEM projects, too! 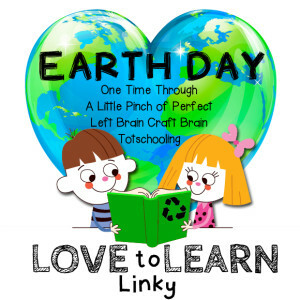 I hope you’ve enjoyed this special edition of the Love to Learn Linky where all the hosts are sharing Earth Day activities. 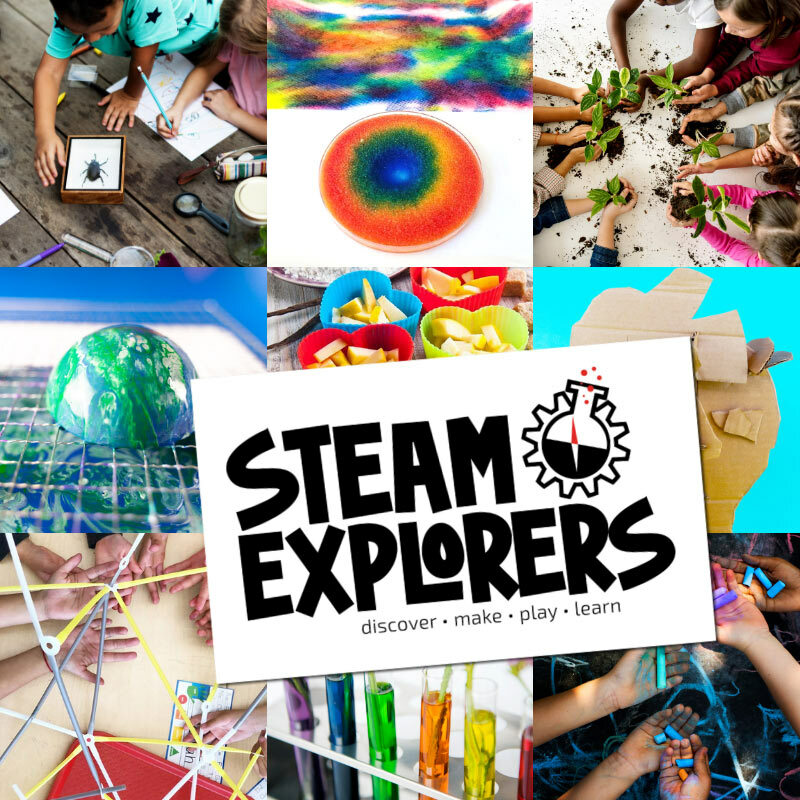 Click on over to see what they’ve been up to!